If you would like to begin to learn an innovative, practical self defence system and socialise with some like minded people, then this is the class for you. 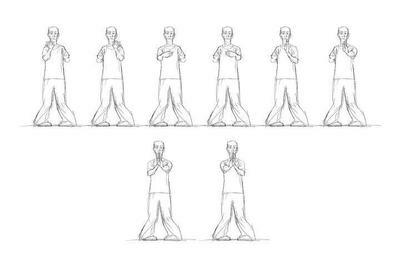 Wing Chun is simple, direct and effective. on facebook - ely wing chun. Comments for Wing Chun School (Foshan style): Ely, U.K.